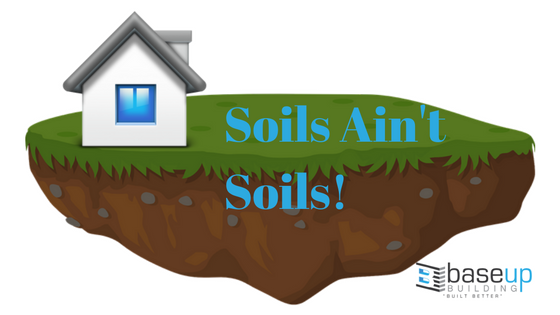 Your home is one of the biggest investments you'll make. 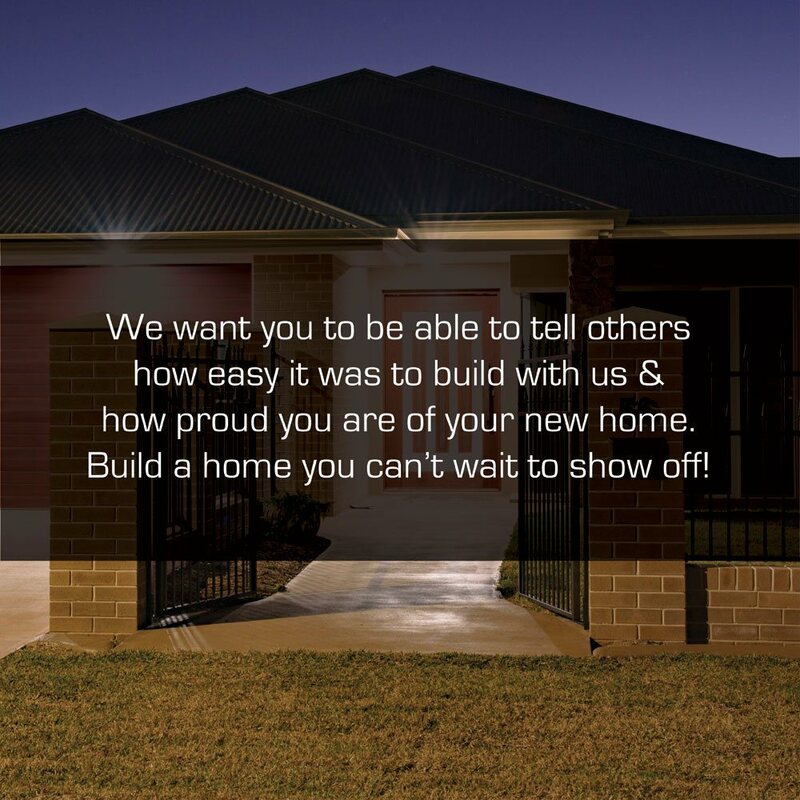 At Baseup Building we work closely with you throughout the project to ensure you end up with the home you've always dreamed of. 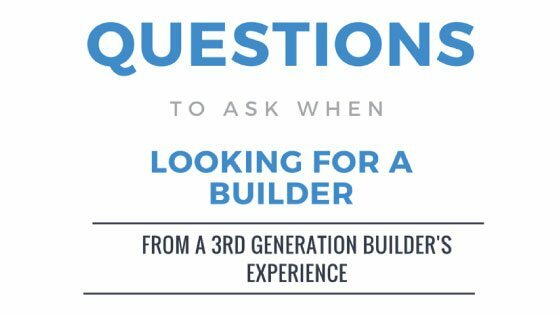 Get it Built Better! Let's talk about how. 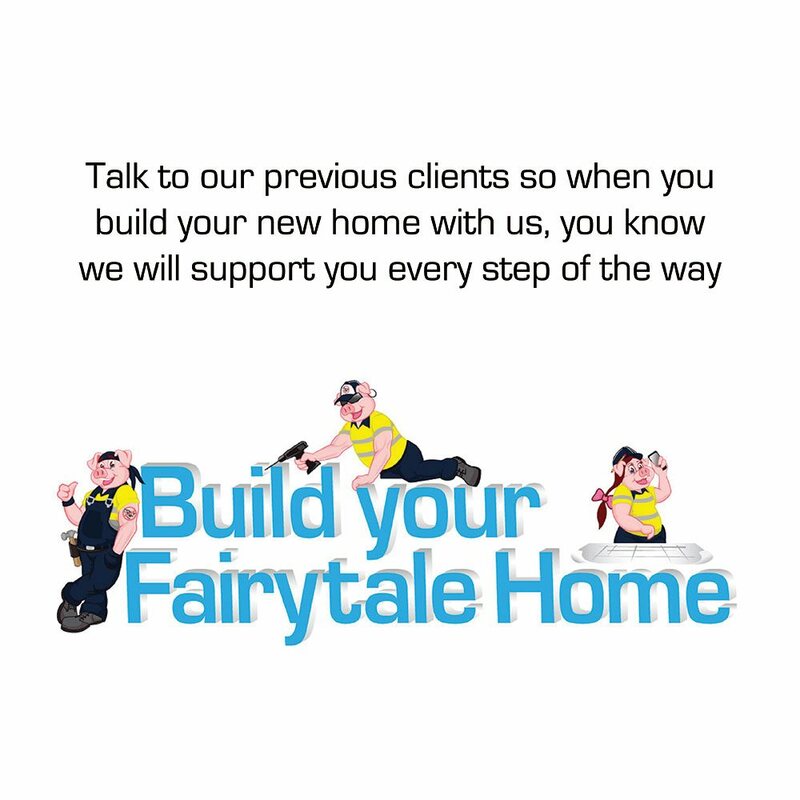 Hi I’m Jacqui and I have been involved in the building industry for over 20 years and never have I witnessed the care and consideration James Prendergast took in building our new home. Baseup wasn’t the only company we went to build our house. We are so glad they were the choice we made. 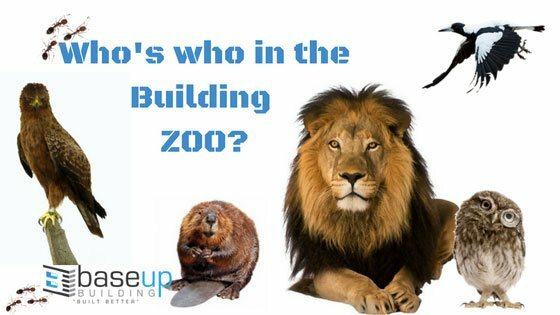 The team at baseup saw the vision we had and made it a reality. We now have the house of our dreams. 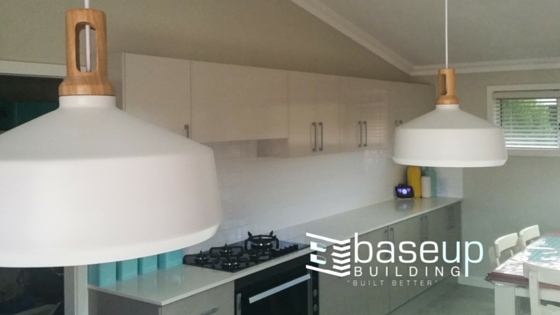 Building our home with Baseup was an easy, streamlined process. James was able to sort out what we wanted in our house from very early on meaning few variations were needed along the way. Congratulations on deciding to build a new home. There are many decisions ahead of you and we understand it can be overwhelming. 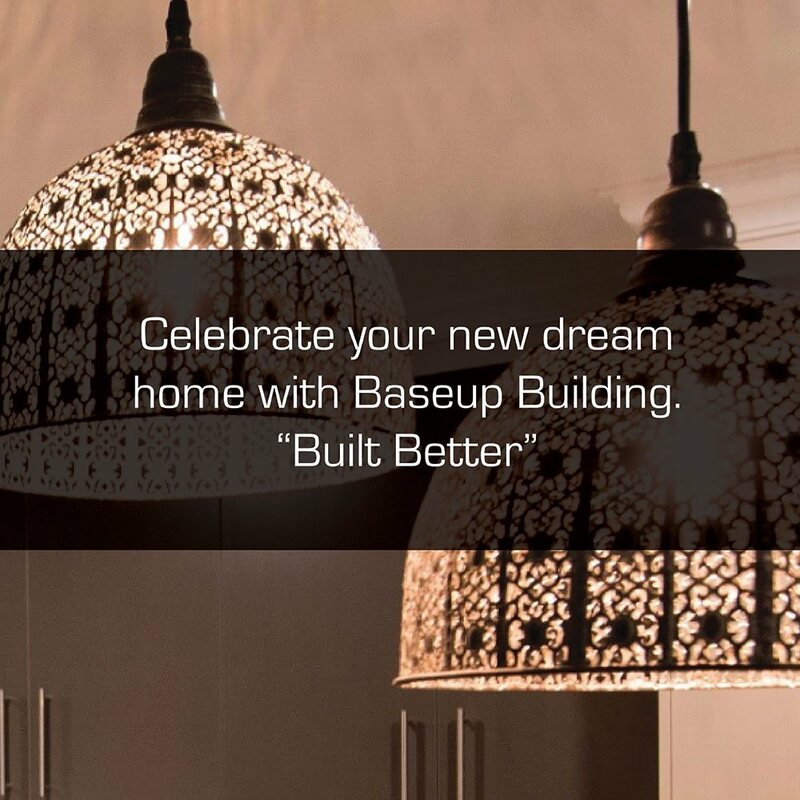 At baseup, we believe that building a new home doesn't have to be stressful.